No matter how healthy I make my meals every day, it’s the snacks that are my nemesis sometimes. When I’m feeling rushed, stressed, or tired, I always reach for “whatever” is in my pantry, even if it’s not that great for me. I’ve discovered that stocking my pantry with better snacks is the only way to stay on track. I’ve been thinking lately that if I have that issue, then I’m sure teachers and kids going back to school must feel the same way. 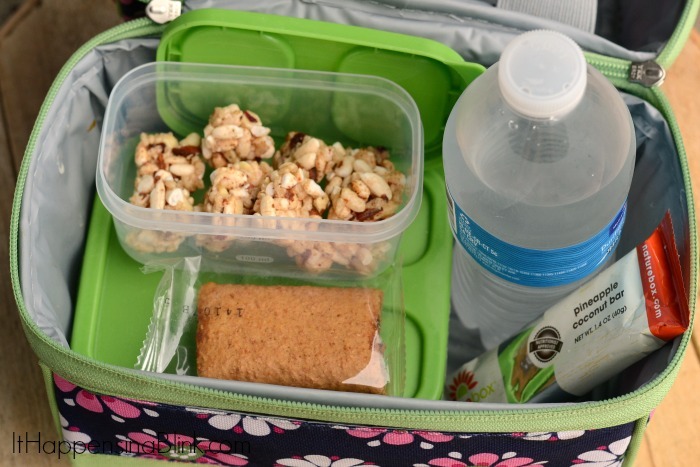 With NatureBox, I can order snacks with wholesome ingredients for me and for school snacks. 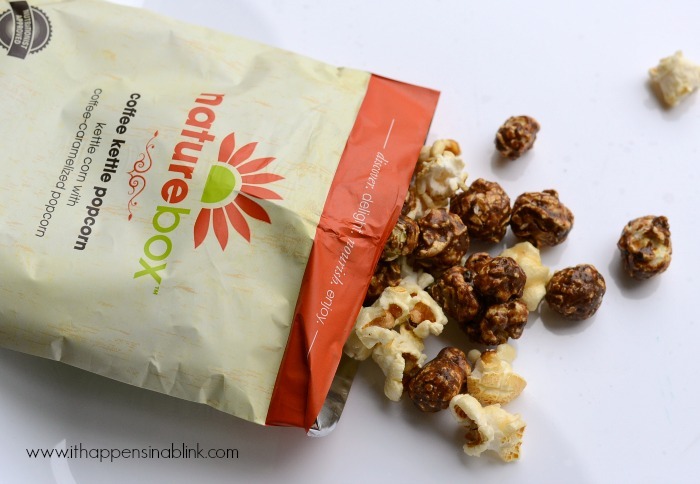 If you’re like me, then you’ve heard of NatureBox but never really used it. 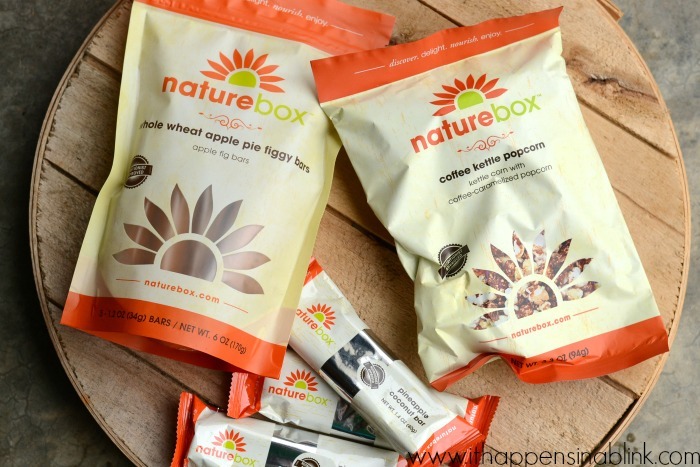 NatureBox is a snack subscription service that always customers to choose between a variety of snacks that have no artificial sweeteners, colors, and flavors. 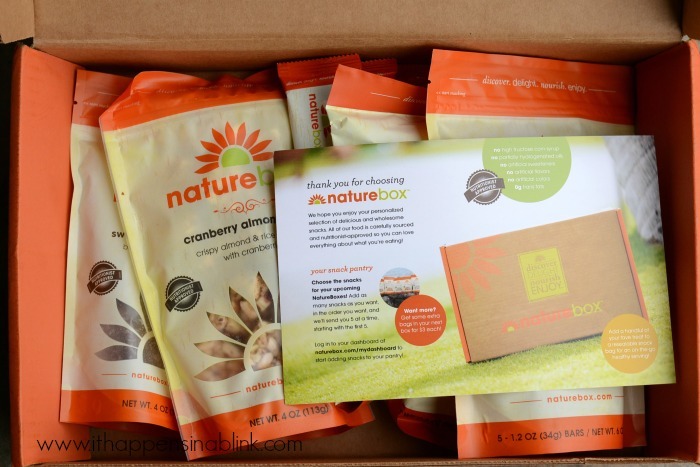 The NatureBox Catalog has over 100 snacks for customers to choose from with a large variety to meet many dietary needs. Customers may receive five snacks of their choosing or be surprised! The snacks arrive neatly packaged in a cute box. 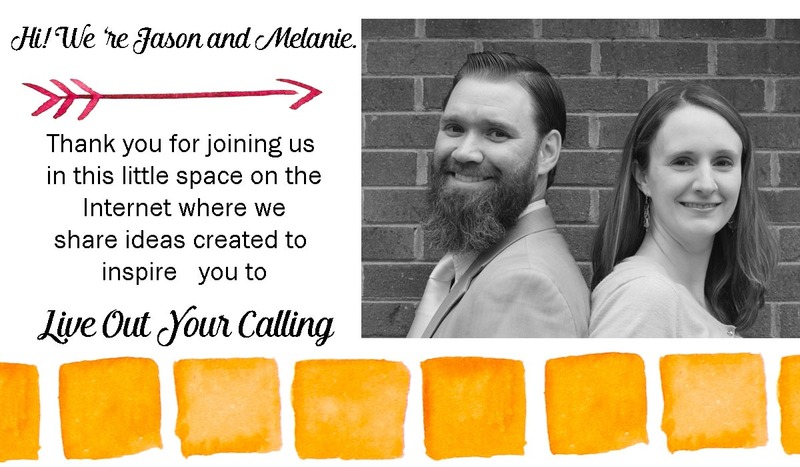 We were able to try the Cranberry Almond Bites, Sweet Blueberry Almonds, Coffee Kettle Popcorn, Whole Wheat Apple Pie Figgy Bars, and Pineapple Coconut Bars. My daughter and I had a great bonding experience over trying all the snacks. I had to make her save some for her lunchbox! 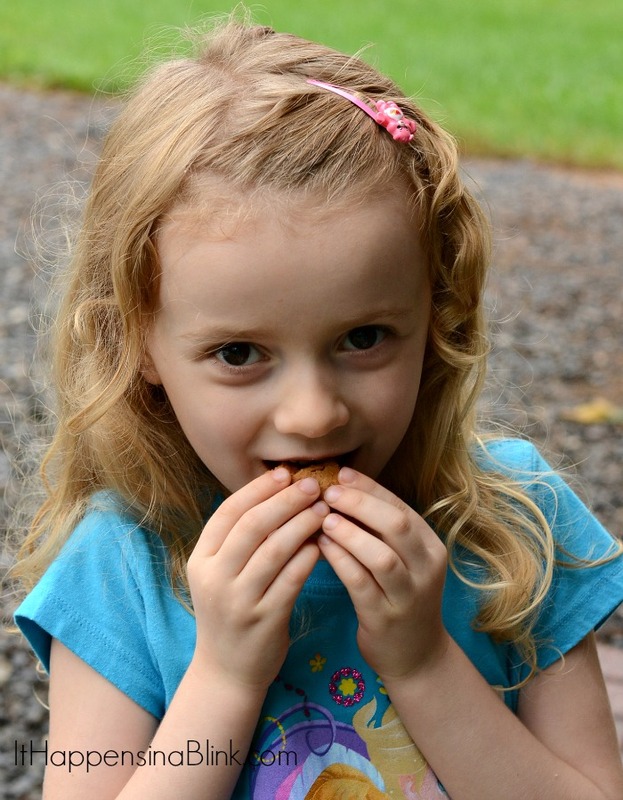 The Whole Wheat Apple Pie Figgy Bars come individually packaged within the bag, and they were by far my daughter’s favorite. Even the boys liked those! My husband like the Coffee Kettle Popcorn. My mother-in-law even got in on the snacking action. Her favorite was the sweet, unique taste of the Pineapple Coconut Bar. 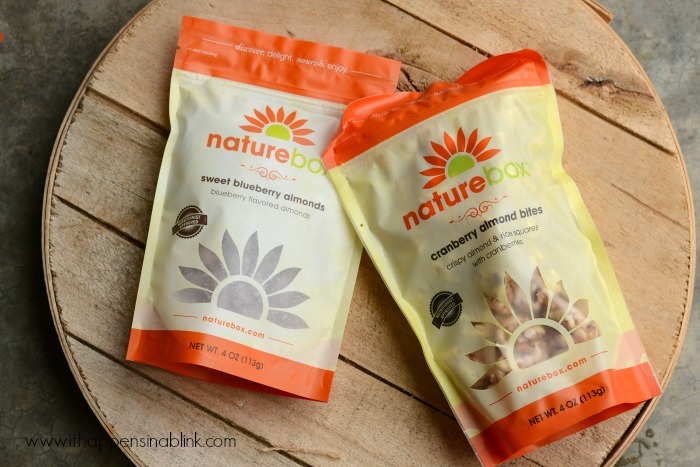 I’m excited to try more options from the NatureBox subscription box. 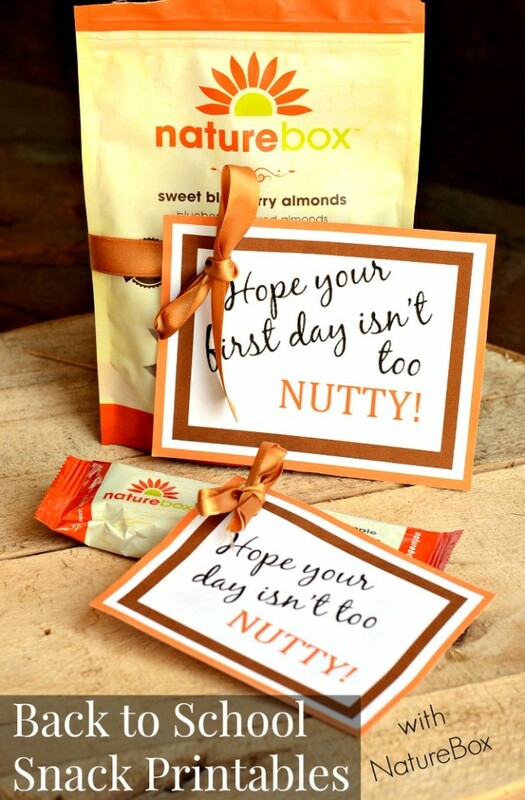 If what we tried this month is any indication, then we will like all the snacks that NatureBox offers! 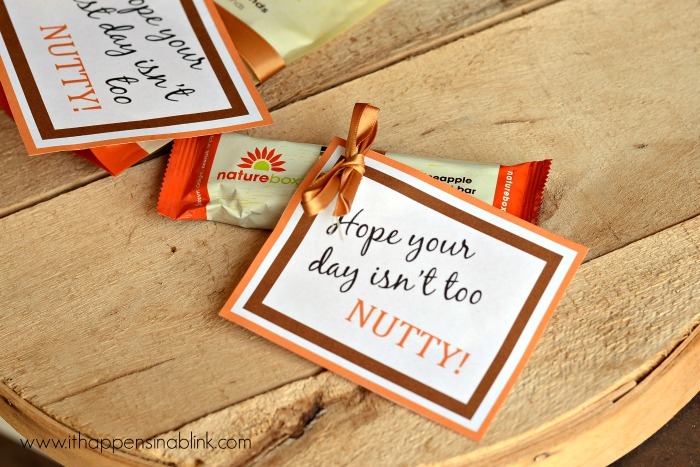 With pre-packaged and resealable snacks, NatureBox snacks are great for after school snacking…..
and gifting as special back to school snacks! 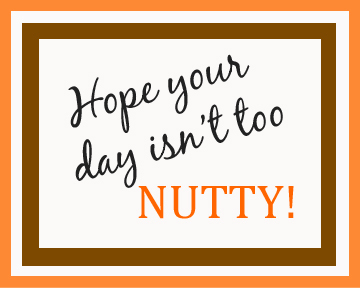 Here are two fun free Back to School Snack printables just for you! 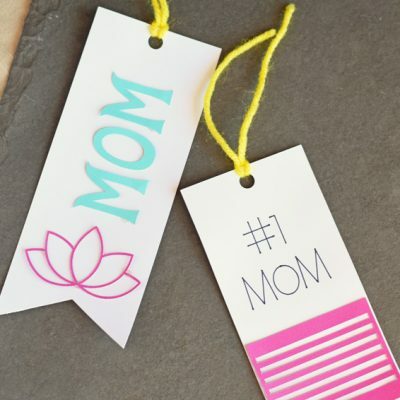 Print them off, punch with a hole punch, and attach to snack with a ribbon. 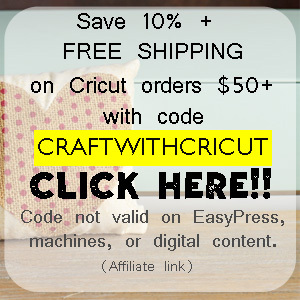 Fine Crumbs: Promotion is good for 50% off your first month to month box or $10 off your first box in your first prepaid subscription. New and US subscribers only. 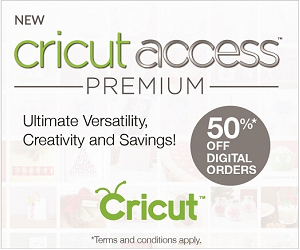 Not valid on gift subscriptions and may not be combined with any other offers. Okay that’s adorable! And those look really yummy, too! Adorable! 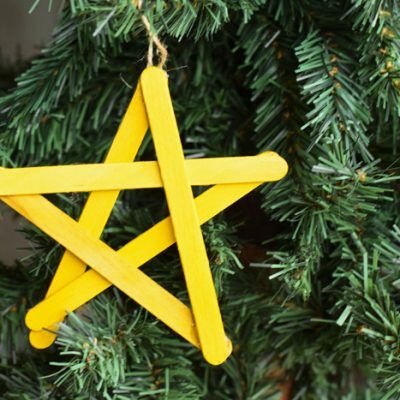 I am loving that printable! Ooooh, I want some of that coffee kettle popcorn! Nom nom nom!!! Super cute, Melanie! 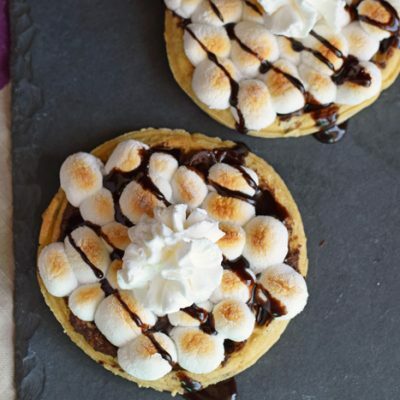 These snacks look delicious! 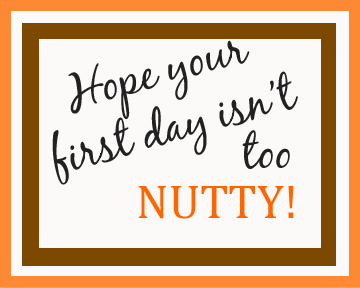 Totally pinning this and using this for our first day of school! It was my husband’s favorite! Did I see coffee kettle corn? That sounds soooo good!